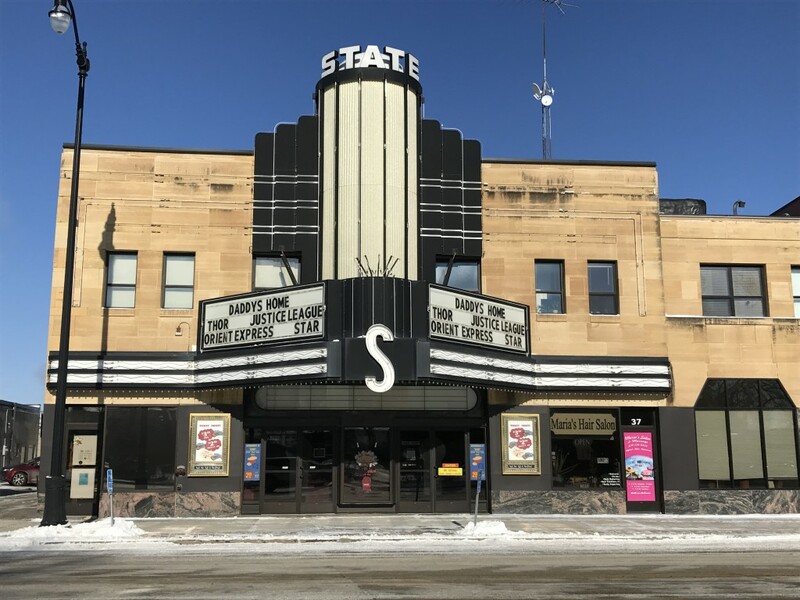 I often write about the things that make Minnesota towns unique, but this week I decided to switch it up and write about 5 Minnesota towns who maybe don’t get the props they deserve. The state is full of hidden gems and character which can only be found by taking a little extra time to explore. 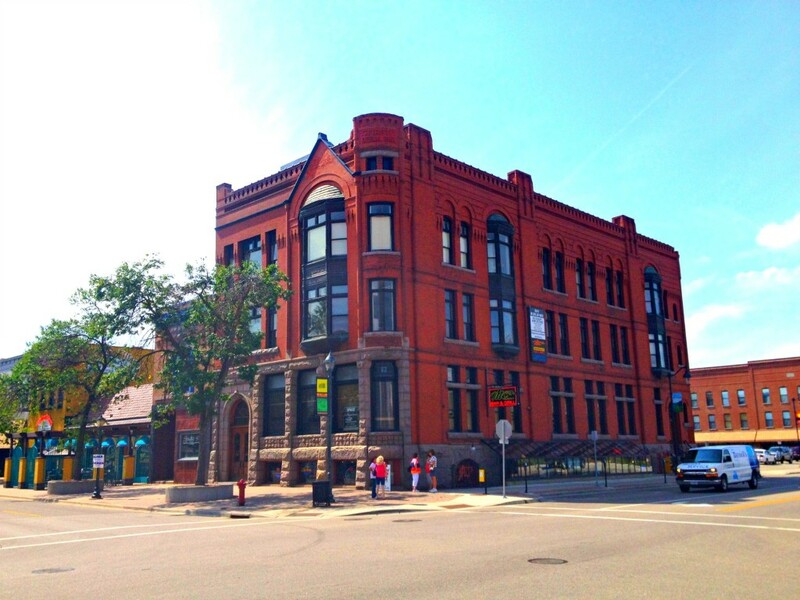 So, look no further for the top 5 most underrated towns in Minnesota! 5. St. Cloud, MN. St. Cloud gets a bad rap in my opinion. Most think of it as a college town rife with strip malls, big-box chain restaurants, and the oft-congested Division Street which seems to always be in rush hour. But there are a ton of hidden gems here that commonly get overlooked. 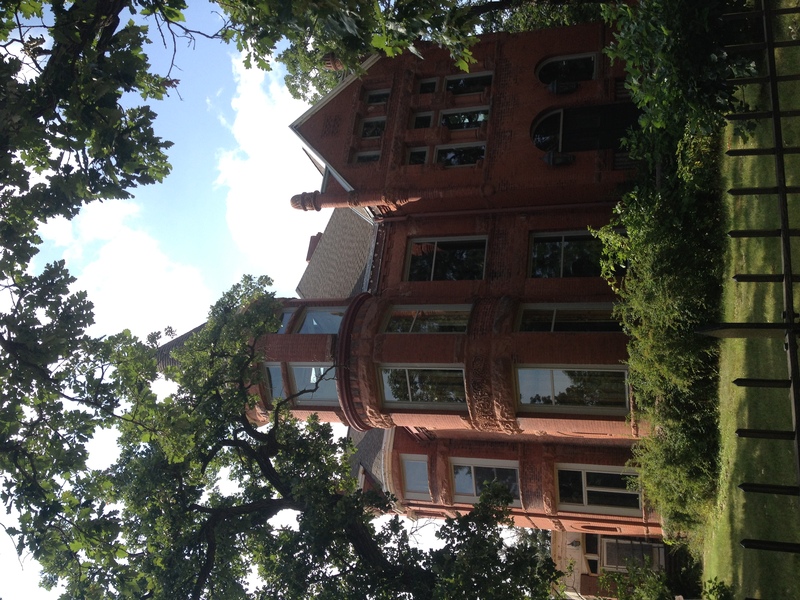 There’s the Clemens & Munsinger Gardens, a very historic old downtown, a lot of beautiful architecture in the Southside Neighborhood Historic District near SCSU, and the local favorite Quarry Park. There are many beautiful churches, and even the local prison architecture is amazing. 4. Little Falls, MN. US Highway 10 skirts the edge of town in Little Falls, and most people passing through don’t realize there is an interesting little town found just west of the highway. 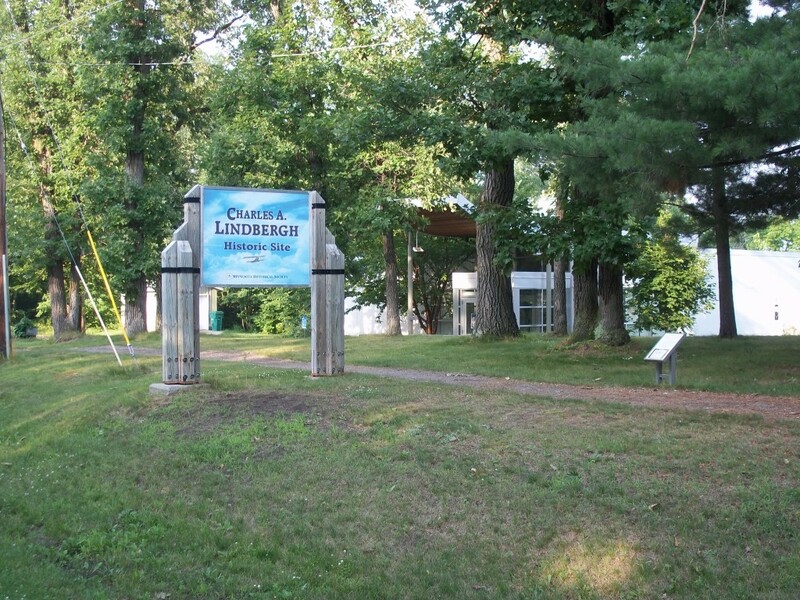 Little Falls is notable for the childhood summer home of famed aviator Charles Lindbergh, featuring a state park with a full size replica of The Spirit of St. Louis cockpit. 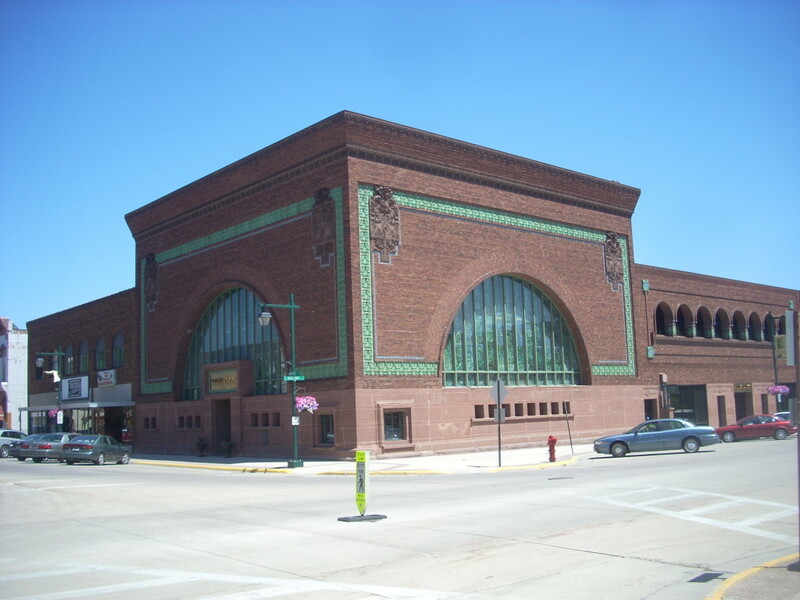 There is great architecture here too, including the Morrison County Courthouse; several unique and beautiful churches and mansions; murals and shops downtown; and the Minnesota Fishing Museum. Although the eponymous “Falls” on the Mississippi are now a dam, there is still a nice area in which to explore the charming small town. 3. Owatonna, MN. Much like its neighbors Faribault, Northfield, and Albert Lea, this mid-sized small town was bypassed by the Interstate many years ago. 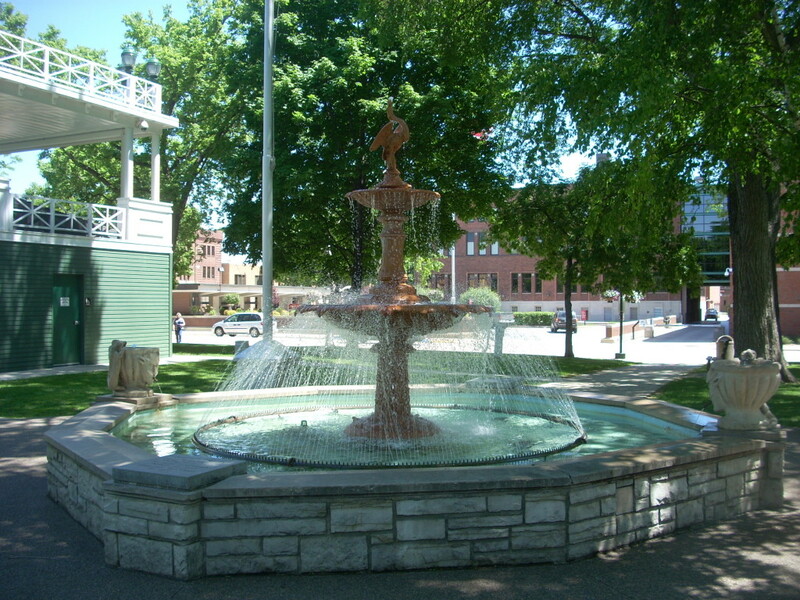 But Owatonna’s historic downtown and idyllic central park with its bandstand, fountain and benches feels like a place out of the good ol’ days. Also within view of the park are the historic courthouse, and the Louis Sullivan-designed Farmer’s Bank (above), with its red brick with green terra cotta bands and arched stained glass window facade. There are roadside attractions here too, if that’s your thing: Cabela’s, the Three T-38 Jets Statue, and Warrior Jesus. 2. Hutchinson, MN. Hutchinson is another underrated town with a great little downtown area. 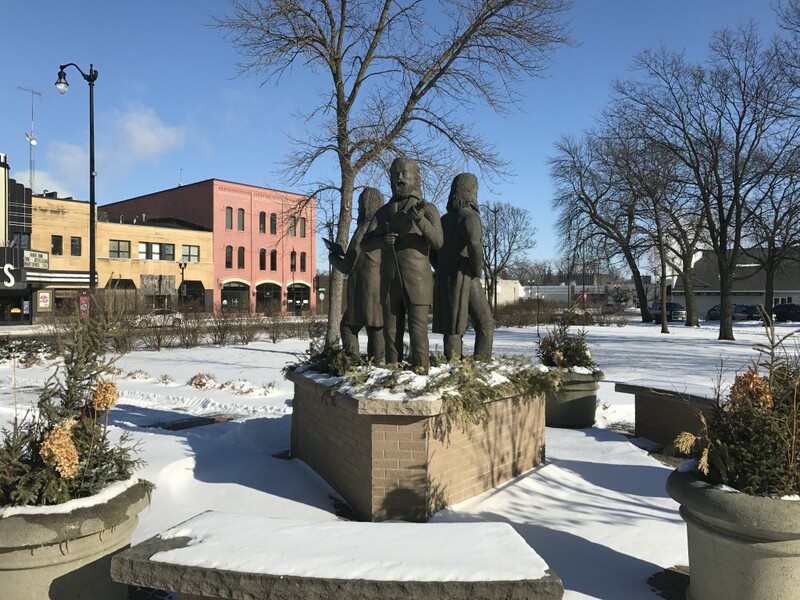 The town square park features the statue of the “Singing Hutchinson Brothers” (above), a famous 1840s American singing group who founded the town. The Crow River also passes through and the town is adjacent to Otter Lake and Campbell Lake. 1. Glenwood, MN For all the touristy, populated, lake-vacation towns in Minnesota like Brainerd, Walker, Detroit Lakes, and Alexandria, Glenwood seems to fly under the radar. 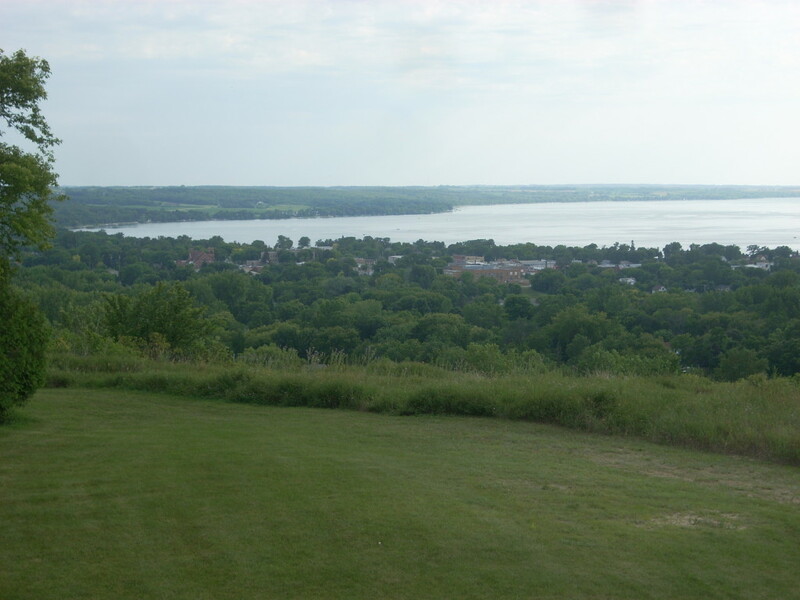 Driving into town from the north or the east gives visitors a stunning view of the massive Lake Minnewaska.The steep banks that surround the lake offer quite a contrast from the relatively flat, farmland feel of southwestern Minnesota. There are plenty of resorts, golf courses, and a nice little downtown with the major crowds of other destinations. Did I mention the lake is huge? 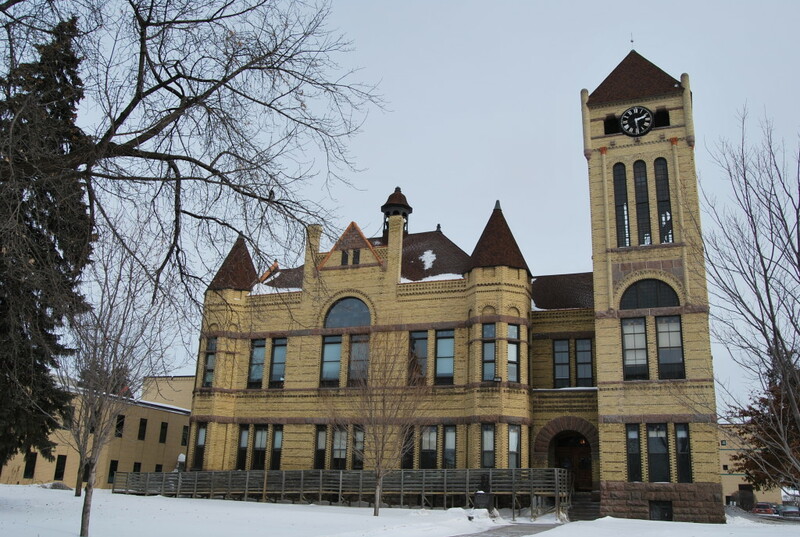 For more lists of Minnesota towns, check out: Top 10 Coolest Towns in Minnesota, 5 Minnesota Towns That Sound Cooler Than They Are, 5 Minnesota Towns You’re Pronouncing Wrong , and 5 Best Town Names in Minnesota. You missed Waconia, MN. 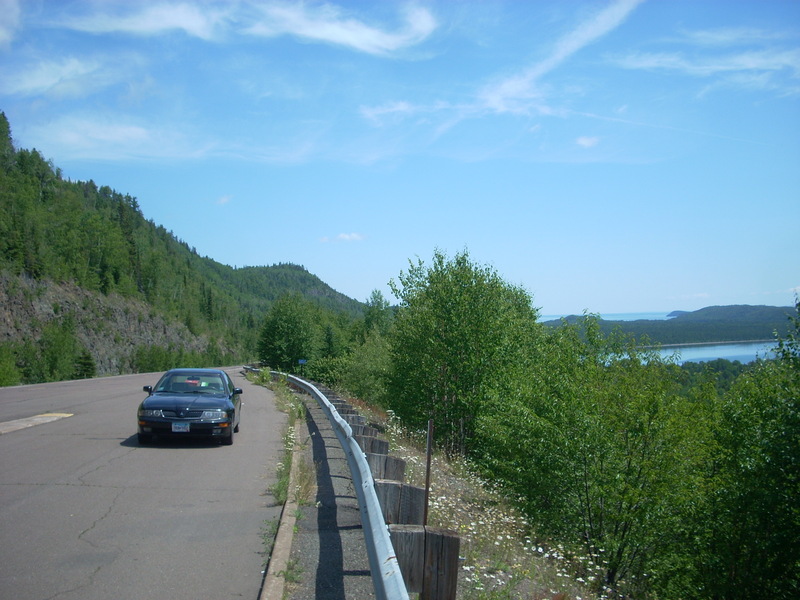 If you drive up “cemetery hill” (if you go up in the Fall, you can catch the cross country team doing the hill workout) and turn around – you will have the most amazing view of the lake, the town and the island – Fall is especially gorgeous! 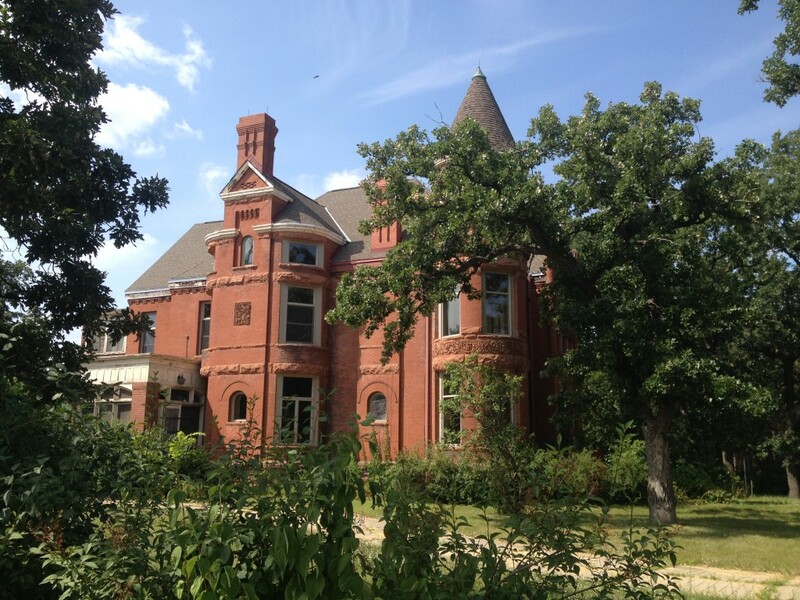 Waconia has an amazing blend of small town and pieces of big city with all of the laketown fun! Good list. Unlike most lists of this nature, I have actually been to all of these towns, some on a fairly regular basis! Thanks Chris! I have been to each of them multiple times as well and wish I could more often. The lake, the parks, the many trees — Glenwood is beautiful. I think you captured some very beautiful areas in our great state of Minnesota. Beauty is in the eye of the beholder and there are many who associate memories to places and they become the most beautiful. Excellent job done! I grew up in Glenwood, and can attest to the fact that it is, without question, one the most beautiful towns in the upper midwest! To this day, I spend a few days every month in Glenwood, in the home I grew up in! Beautiful surroundings and friendly people everywhere you go. 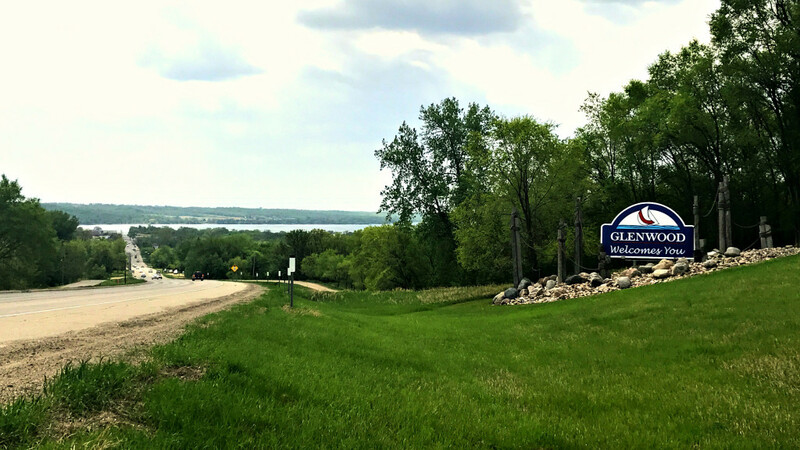 Pingback: I Love Alexandria MN – Hey Glenwood, This One’s For You! St Cloud?!?! Way too much violent crime and their roadway infrastructure is out-dated and not user-friendly!!!!! I live 6 miles from Glenwood. It’s overrated. WAY overrated! We love this town. A typical Garrison Kellier town with a Lutheran Church and ya a Catholic Church. 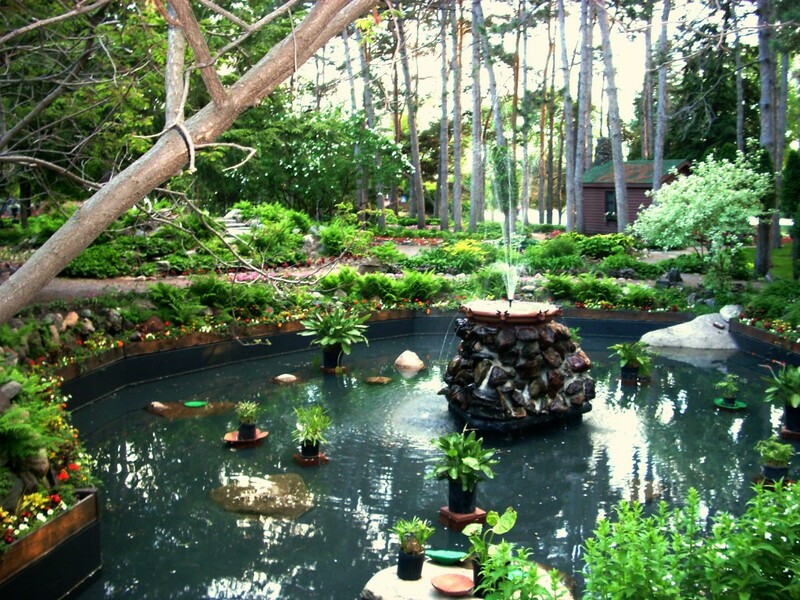 Laid back with a fun summer event “Waterama”. The golf is fun/almost great. St. Cloud is a straight-up crap hole. I’m sure where you live is straight-up perfect. Just moved out of St. Cloud due to gang and drug activity. It might have used to be nice a few years ago… but it isn’t safe at all for anyone unless you are in the drug world. I am in the drug world, and appreciate the advice. Plan on moving soon. Thank you. I was born in Glenwood. Every time I moved away, as a child, I cried for days. 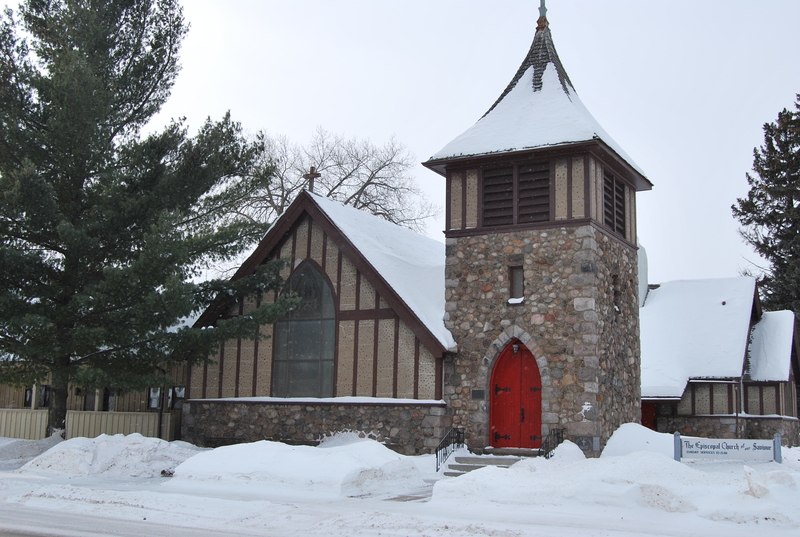 Now as an adult and been away for 12 years (not including several visits), I really miss Glenwood. The picture shown here is my favorite view of all the places I have been. I moved to Glenwood my sophomore year and immediately decided it was a very special place. The lake, the greenness, the hills, the people, and the lake. Beautiful! And the school system is great. When I took my husband there for a couple of class reunions, we decided we’d retire there. Unfortunately, my husband got cancer and passed before we had a chance to move there, , but I still think about living as retirees in Glenwood, Minnesota. Glenwood is one of my favorite spots, and just a few minutes away is Starbuck which is another great small town visit and in the other direction Terrace a small village on the water. St Cloud? A city of thugs. Highest crime rate per capita in the 5 state region. Another praiseworthy thing about Owatonna is that it has one of the best lakes for swimming. It’s very clear and clean and one can go way out to deep waters.